The University of Tokyo, a Type A Super Global University, gets 20 extra MEXT Scholarship Slots, but they are not University Recommendation slots, as I had previously assumed. Over a year ago, I wrote that there were extra Monbukagakusho/MEXT Scholarship slots available to Super Global Universities. (a.k.a. SGU or Top Global Universities/TGU). This information was correct, but I was missing two important facts: the additional scholarships were for Domestic Selection and were an annual cap, not an annual number of awards. University-Recommended Monbukagakusho Scholarship as I had assumed. With past grants, such as the Global 30 project, this was the case. The additional scholarships are available for the Domestic Selection category. That means only students who are already enrolled in these universities as self-financed (fee-paying) students are eligible to apply for them. Furthermore, the number of scholarship awards is the cap of awardees per year. That means that if a Type A university awarded all 20 scholarships in 2014 (the first year of the project) and decided to award each of them for multiple years, then there would be zero new scholarships available in 2015. Indeed, referring to several Super Global Universities websites, I see that they did not recruit for this scholarship in 2015. When Will Scholarships be Available Again? There will never be another year where all of the scholarships become available at once. Scholarship slots will become available as the current awardees complete their studies (or lose their scholarships). Since both undergraduate and graduate students are eligible, scholarships could be available any time after 2016. For example, first-year Master’s students (2-year program) who received the scholarship in 2014 would have graduated in 2016, so those student’s scholarships would be available again. A PhD program is three years, so scholarships given to those students would come around again in 2017. Scholarships awarded to undergraduates (4 years) would be available again in 2018. For 5-year graduate programs, 2019. Of course, these are just guidelines, assuming that all scholarships were awarded to first-year students and that nobody loses their scholarship partway through. Check with your university scholarship office or international office for details. One thing is sure: Super Global University funding ends in 2023, so no scholarships awarded under this category will continue after that year. This is true even if the awardee hasn’t finished his or her degree. It is true that MEXT assigned additional scholarship slots to universities that were selected for the Super Global University Project. “Type A” Universities (see the table below) received 20 extra scholarship slots and “Type B” Universities received 10 extra scholarship slots. I am very sorry to have spread incorrect information about the MEXT scholarship. My goal is to provide the best information and advice about the scholarship to help you succeed in your applications. Unfortunately, this time my eagerness got in my way. I had only partial information about the additional slots and filled in the gaps with assumptions. It wasn’t until Evan William Chandra asked a follow-up question about those slots that I went back to research in more detail and learned of my error. My sincere thanks to Evan! I will continue to seek out the best and most current information and advice about the MEXT scholarship. However, in the future, I will make it clear when something is my assessment versus established fact. Now that the available slots known to me are even fewer than before, I am even more committed to helping you earn one. The competition is high, but that doesn’t mean either of us should give up. If anything, we need to try harder! 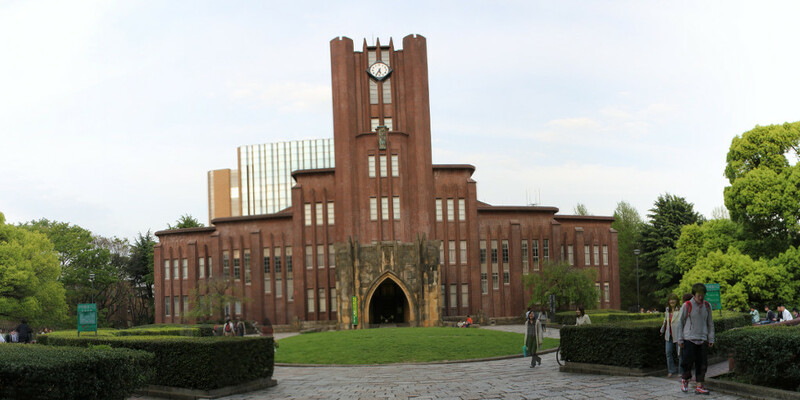 I am currently an international student from Germany in a full-time English-based program at the University of Tokyo. After graduation next year I would like to move on to an international MA program in Japanese Studies at the University of Kyushu. Currently I am receiving a scholarship directly from the University of Tokyo (so no connection to MEXT). Do I have any chance of getting a MEXT scholarship? (I guess the embassy-selection is already ruled out, and even though I assume I will get into the program I will only know about the final admission results in late June next year…). Thank you! In your case, you should be able to apply for either the Embassy or the University Recommended MEXT Scholarship. In either case, the next application process to start will be for the scholarship starting in 2020. I cannot comment on what your chances of success might be, but based on the information you have shared, I see no reason why you would not be able to apply! THank you so much for your help! I think I will try the University Recommendation then. For JLPT results, will they accept results from 2015? And will TOEFL etc. results be necessary despite I’m currently enrolled in an English program? Thank you for your efforts! There is no rule about how long scores are valid, though, so it is up to each institution to determine. 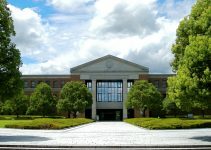 Typically, Japanese universities have a fixation on results issued within 2 years, unless you can show that you were in an environment where you were continually using/improving your Japanese language ability since. (But this would only matter if you were applying for a program taught in Japanese). For English proficiency, as of last year, MEXT would accept you as meeting the language proficiency requirements if you had completed your previous degree in English, but as above, each university is also free to set its own standards and expectations, so it really depends on where you apply. I’m Rashed from Bangladesh. I already applied for the university recommended MEXT scholarship through Hokkaido University in January 2019. Recently, my professor informed me that my application is accepted by Hokkaido University for the next MEXT scholarship. So, what does it mean? Looking forward to your response. 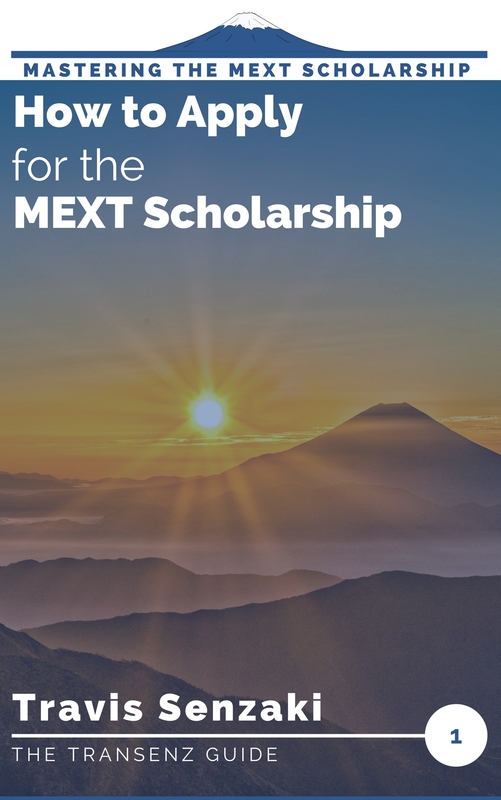 If Hokkaido University has informed you that they have selected you for nomination to MEXT, then it is almost certain that you will receive the scholarship in the end! 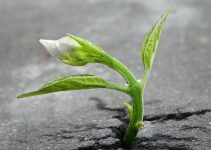 The final notification from MEXT will probably not come until late June or July, but there is no reason to think your application would be denied at this point. Thank you Travis for your positive response. In 2018, A professor from hokkaido university recommended me for SGU MEXT but unfortunately i got rejection ,but this year , university recommended for MEXT,thus i am worried whether same thing will happen or not ,in a sentence “confused and worried “.Could you clarify it please ? I’m sorry to hear about the challenge you had last year. It sounds like a professor recommended you, but the university did not ultimately select you as one of its candidates. In general, once the university has determined that you are one of its scholarship candidates and has sent your recommendation to MEXT, there should be no reason why you would not receive the scholarship in the end, unless MEXT determined somehow that you are not eligible. Has the university this year confirmed that they are recommending you to MEXT? Yess,Prof sent me this email “You had been selected to be recommended by our university to apply MEXT scholarship (University Recommendation)” and i did not apply this year for Top Global MEXT and i applied only for University Recommendation.However,i am worried if same things happen with me. is it that Top Global or Super Global MEXT is different from conventional University Recommendation MEXT ?Though this year i applied for University Recommendation MEXT ,not for Super Global MEXT. What does it mean “You had been selected to be recommended by our university to apply the MEXT scholarship”,Am i nominated or something else ?Please clear me. It sounds to me like the university has nominated you to MEXT – which means that you should be receiving the scholarship when the final decision comes out in June/July! Yes, the SGU slots are different from standard University Recommended MEXT Scholarship slots in a few ways (such as the application timeline, some of the benefits, and when the results are available), but sometimes universities will recruit for both of them together and will not specifically say which are which. One of the biggest differences between the two is that for the SGU slots, you would have to pay for your own flight ticket to Japan. So, if the university tells you that you need to do so, then you would know that it is an SGU slot. Otherwise, it should be a regular University Recommended MEXT Scholarship slot. If that is the letter you received this year, then it sounds like you have been selected by the university and there should be no reason why you would not win the scholarship! If the letter from the professor had said “I am going to recommend you to be nominated by our university to MEXT,” that would not be a sure thing, so that was why I wanted to ask. I cannot think of any reason why you would not receive the scholarship in the end!